Congatulations to all, who upgrated the website of go-thassos.gr and give us the opportunity to be there even mentally, untill we revisit the most beutifull island in Greece!!!! 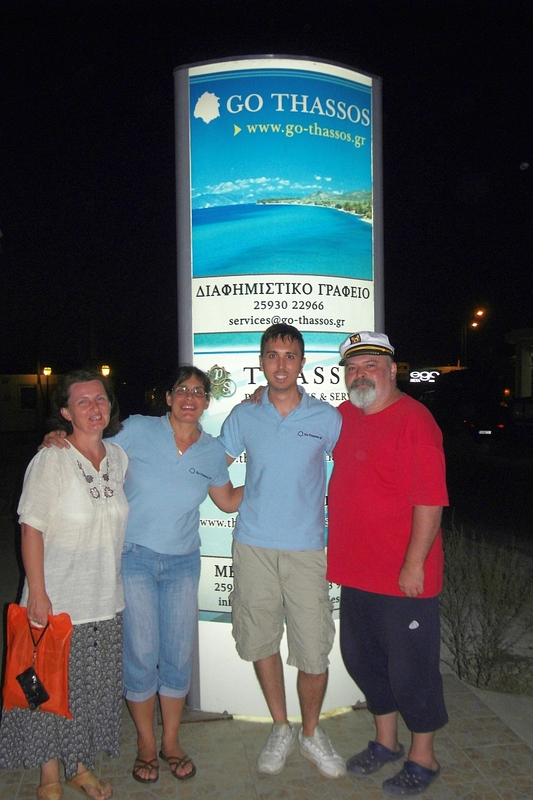 Thank you, so much Go-Thassos Team!!!! Keep Going!!! Thanks Matina Nice to see you here. Enjoy the new site!